I like to organize with little bags. Luckily they are pretty easy to make. 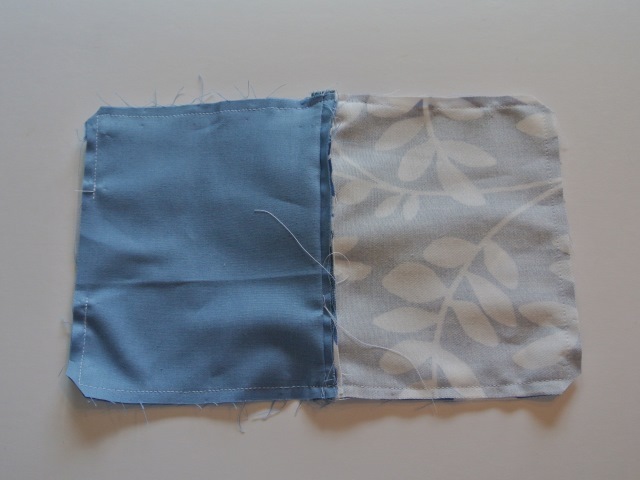 You can make them any size and they are a great way to use up little bits of fabric that you are holding on to. 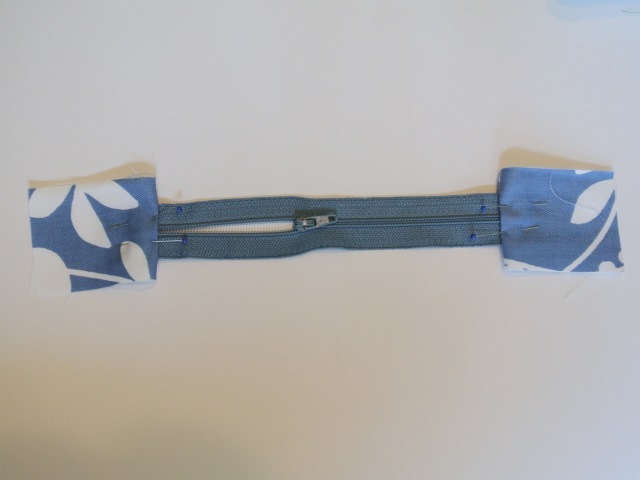 It also is a great way to practice inserting zippers. 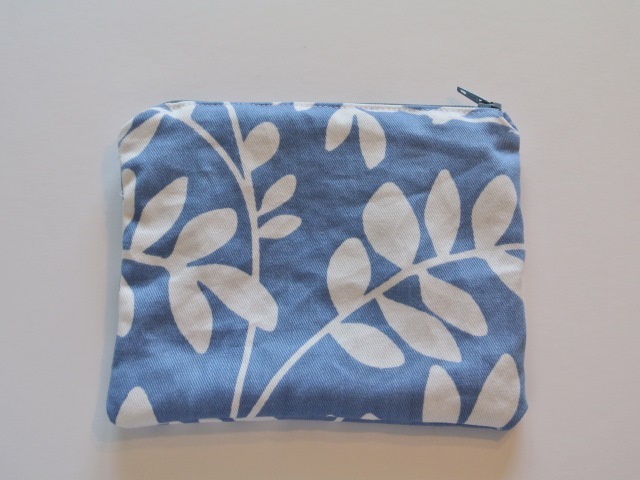 You need a lining and outside fabric, plus a zipper. 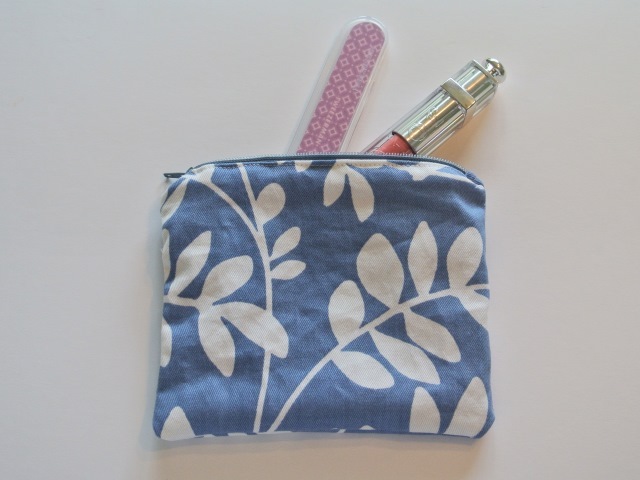 They can be any size, but in my case, I had a 7″ zipper and my fabric was cut 7″ by 6″. 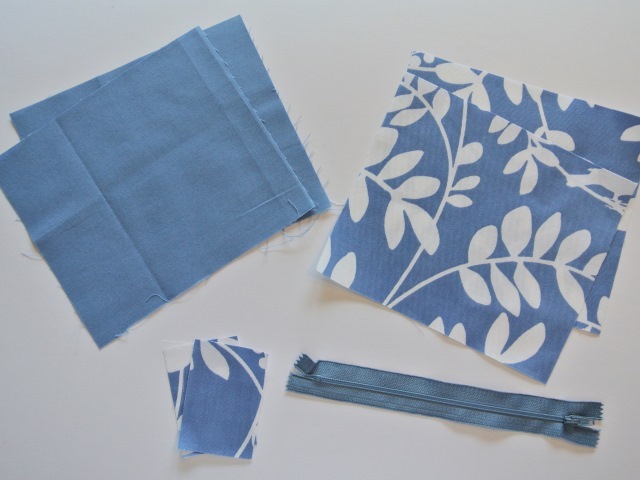 You need two lining pieces, plus two outside fabrics. You’ll also need a couple of pieces that are 2″ by 3″. 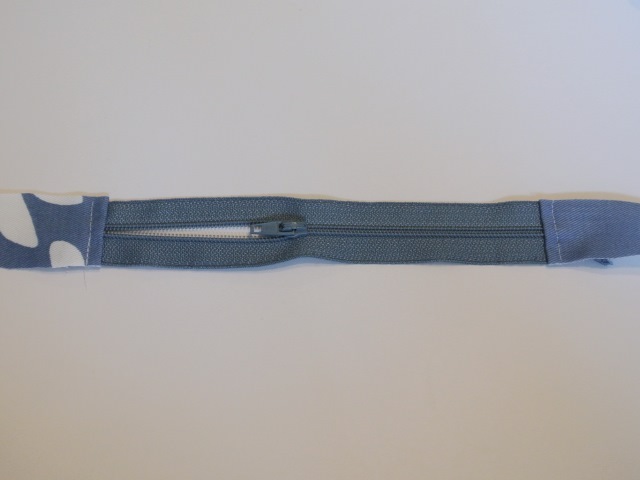 Place the smallest pieces on the edge of the zipper. 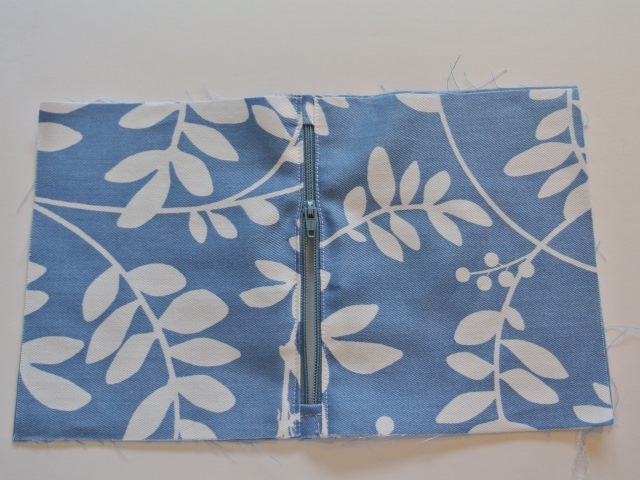 You are going to want about 1″ of fabric on each side of the zipper, so adjust accordingly. 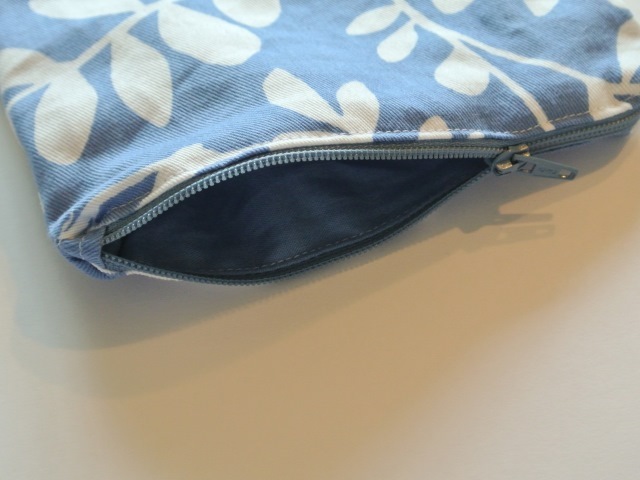 In my case, I put the fabric 1.5″ inches from the edge of the zipper so with a .5″ seam it ended up being 1″. 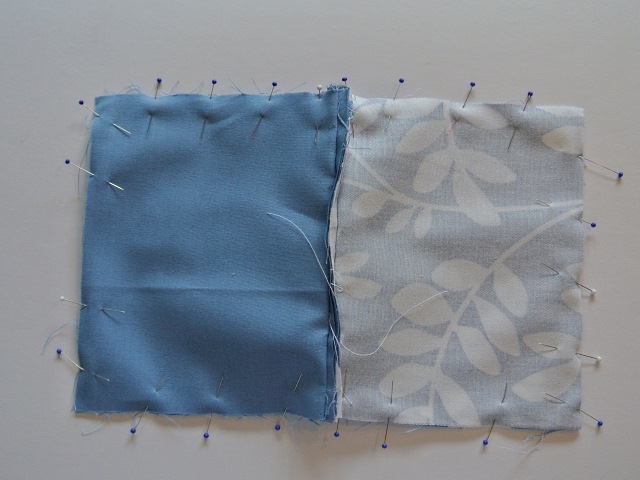 After sewing the fabric on, flip it back and pin in place. Sew approximately .25″ from the edge. 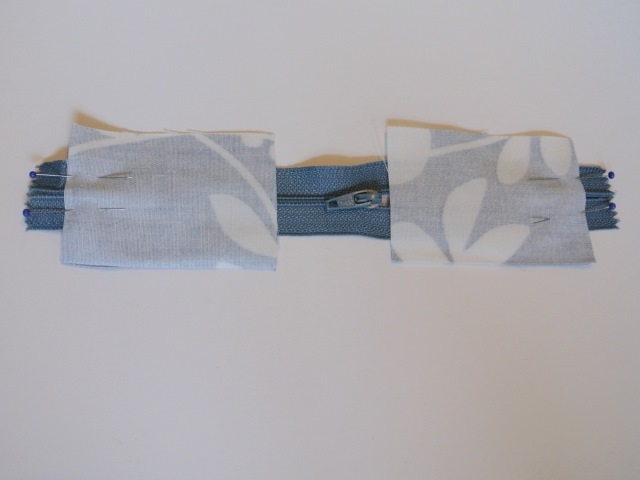 Trim the fabric so it is flush with the zipper. 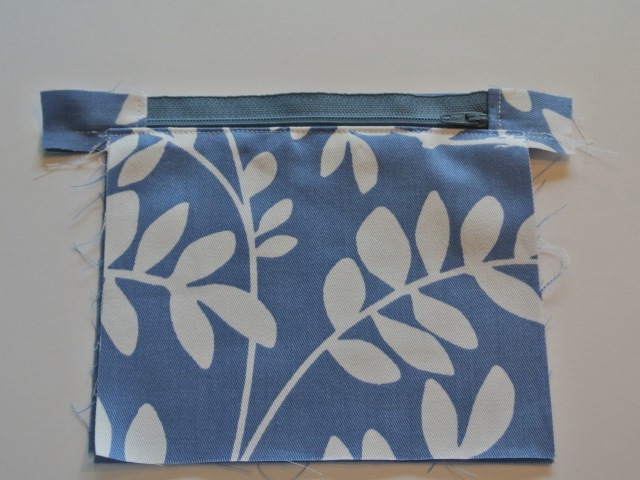 Place your lining fabric right side up and place the zipper right side up centered on top of it. 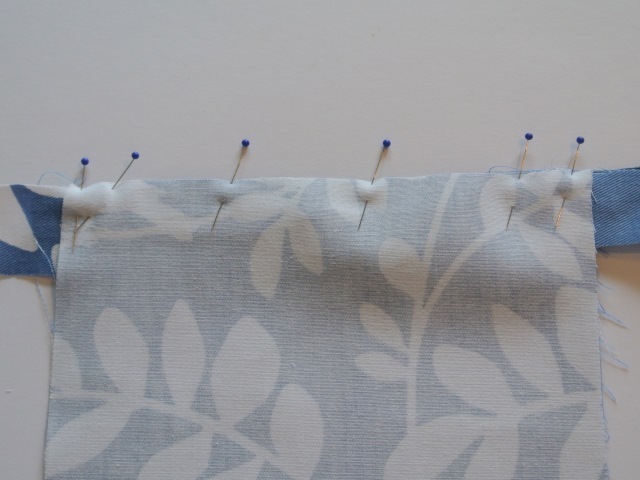 Place the outside fabric right side down, and pin into place. Make sure that the edges are lined up with the lining. 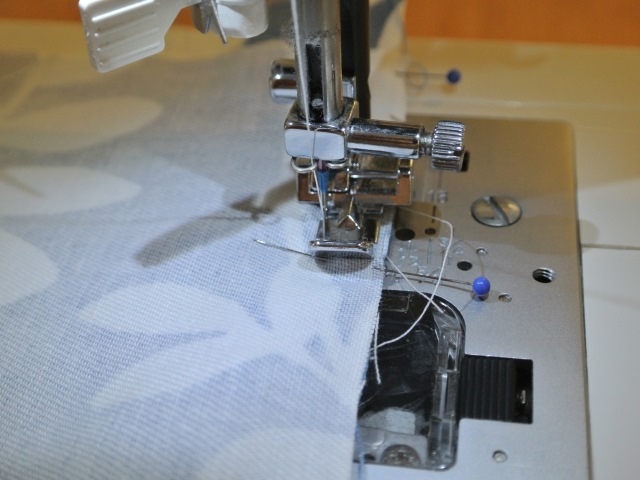 Sew together using a zipper foot, making sure to get as close to the zipper as you can without sewing into it. 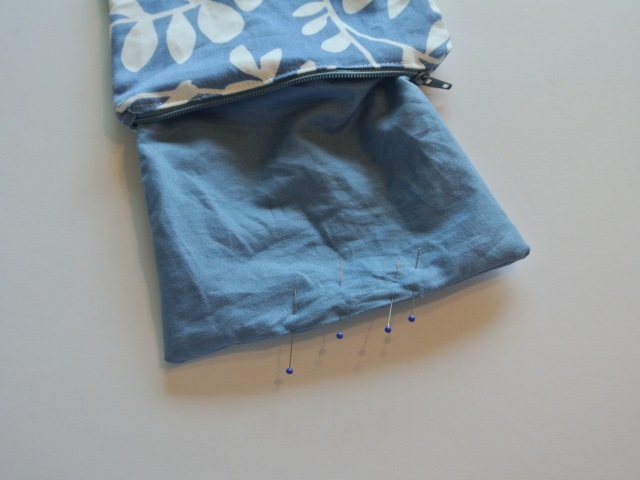 Fold the fabric back and pin into place. Repeat on the other side. Make sure to make sure that the sides are lined up. 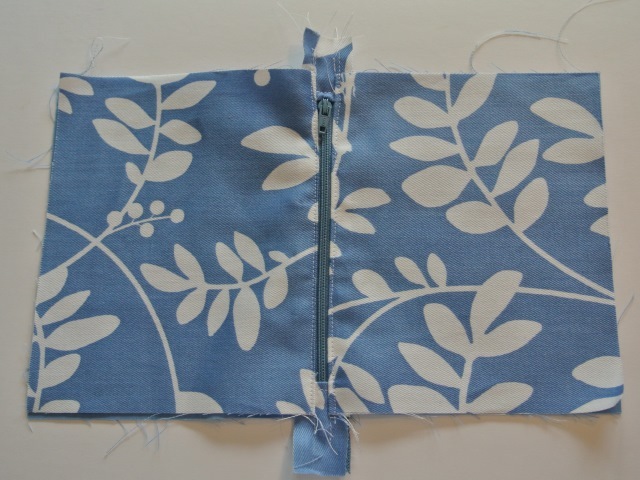 Trim extra pieces and unzip the zipper slightly. Don’t forget to unzip it slightly or you won’t be able to turn it later. 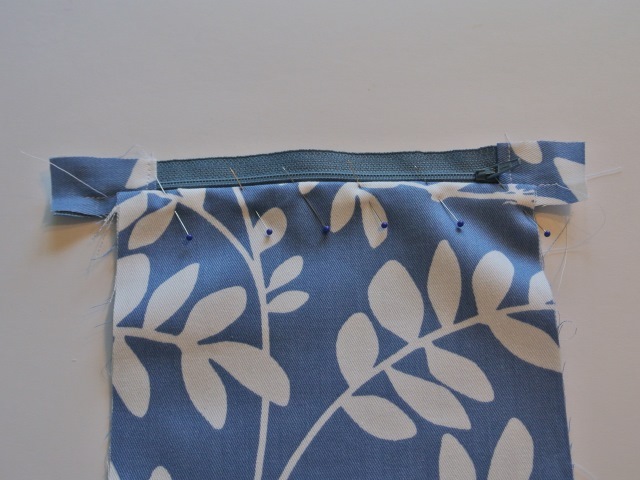 Pin the lining together and the exterior pieces together. You want to leave a 3″ hole in the lining side for turning. 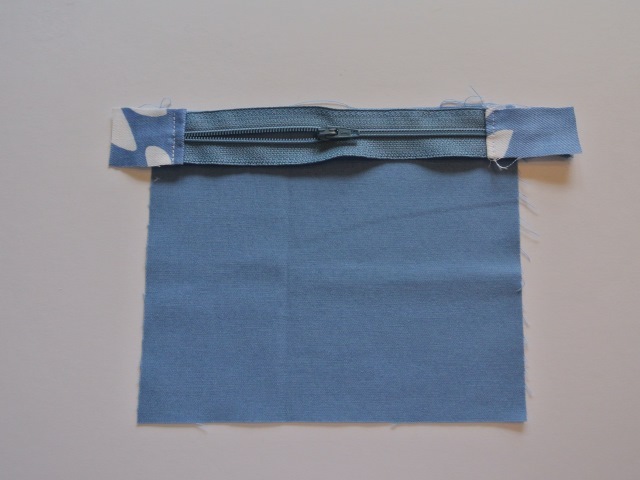 After sewing, clip the corners. Turn right side out. Pin to close the hole that you left for turning. 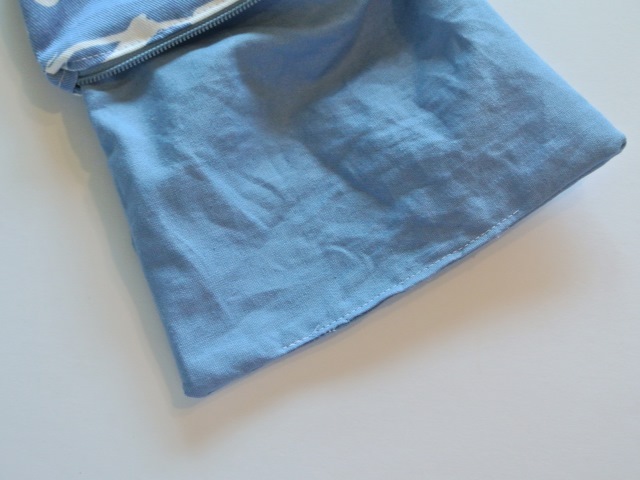 Push the lining back in and your bag is finished! Congratulations, you inserted a zipper! Time to fill it with goodies! 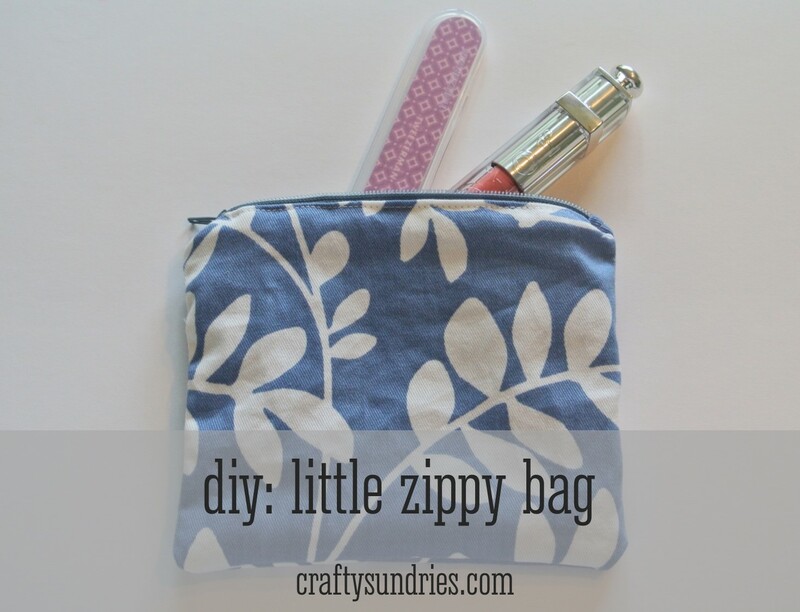 This entry was posted in crafty, how to craft, sewing and tagged diy, Sewing, Zipper.